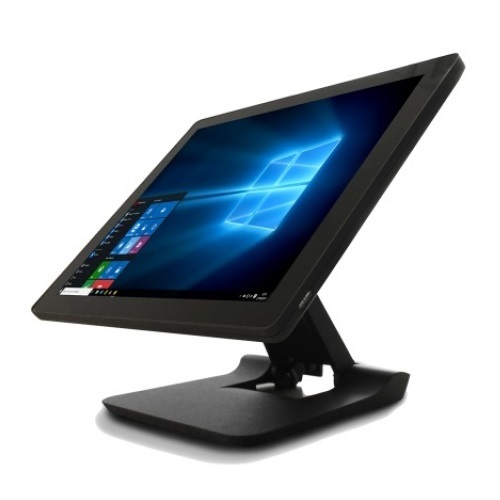 Designed for PC POS Systems, this Point of Sale Bundle is a short term special and is available while stocks last so make sure you get in quickly! This Point of Sale (POS) Bundle is a special offer and for a limited time or while stocks last. If you are looking for a complete PC POS Hardware package, this bundle is ideal for you. The receipt printer has a triple interface so it can be connected via Serial (RS-232), USB or Ethernet. Check out the below details for more information on individual products! The VPOS Q3 has a Triple-interface with USB, Serial & Ethernet (LAN) Connections. Not only is it a compact and reliable thermal receipt printer, it also comes with an industry leading replacement warranty.